BENTONVILLE, Ark. – Nov. 22, 2018 – Walmart shared the following statement on how the company delivered on its Black Friday plans for customers. "Black Friday is still the best shopping day of the year, and this year was no exception for Walmart. Traffic was steady all night long in stores across the country as customers took advantage of our great deals. And because our approach to inventory was to buy deep on many of the hottest items, we had more items available at the best prices. Phones, toys, gaming consoles, cookware and TVs were some of the most popular items for customers both in store and online. Customers also took advantage of new tools to help them shop with ease. The Black Friday store maps in the Walmart app helped prepare many customers for their trip to the store, and within the first few hours of our event in stores, we rang up hundreds of thousands of transactions using Check Out with Me. Additionally, millions of customers shopped Walmart.com as we launched the deals last night at 10 p.m. Eastern time – two hours earlier than ever before. 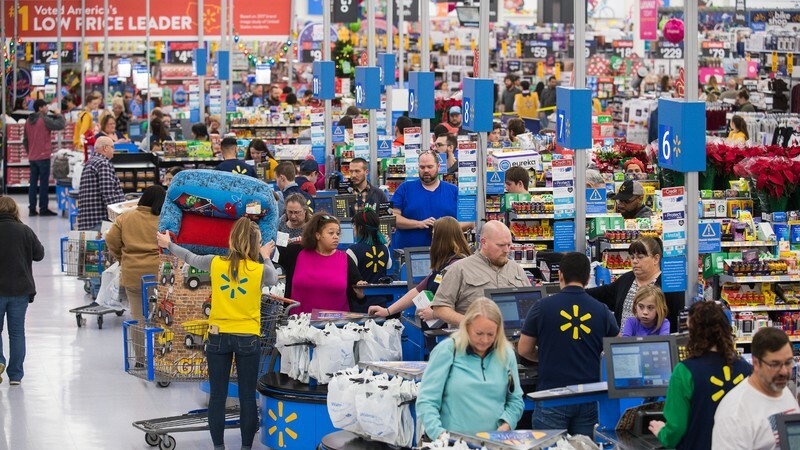 - Steve Bratspies, Chief Merchandising Officer, Walmart U.S.
Customers leave Walmart happy after purchasing deals from the retailers’ Black Friday store event on Thursday, Nov. 22, 2018 in Bentonville, Ark. 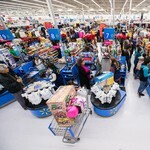 Customers stock up on TVs, electronics, toys and home goods at Walmart’s Black Friday store event on Thursday, Nov. 22, 2018 in Bentonville, Ark. Customers shop Black Friday deals on Thursday, Nov. 22, 2018 in Bentonville, Ark. Walmart customer makes a purchase with a Check Out With Me Associate on Thursday, Nov. 22, 2018 in Bentonville, Ark. 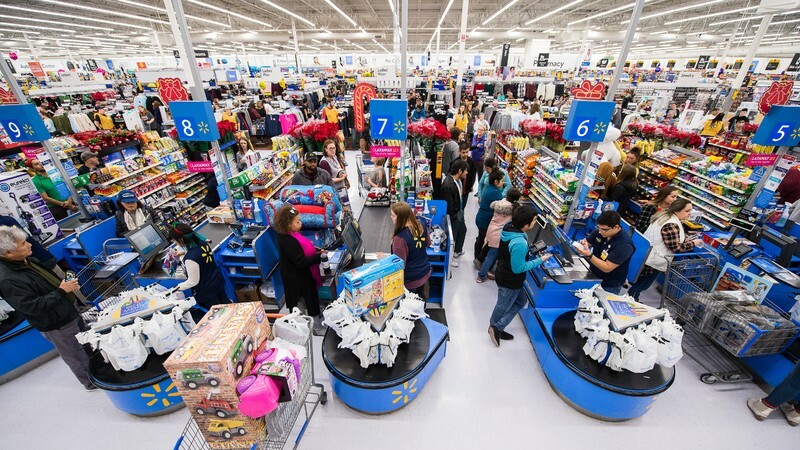 Walmart customers shop deals on toys in America’s Best Toy Shop during Walmart’s Black Friday store event on Thursday, Nov. 22, 2018 in Bentonville, Ark. Walmart customers and an associate view the Black Friday Store Map in the Walmart app on Thursday, Nov. 22, 2018 in Bentonville, Ark. 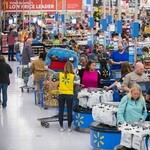 Customers find great deals at Walmart's Black Friday event on Thursday, Nov. 22, 2018 in Bentonville, Ark.